Deluxe Dual Channel 11 mode Digital TENS. 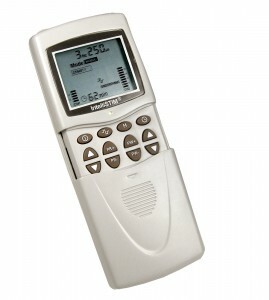 The IntelliSTIM BE28T Digital TENS Machine is a high end TENS machine. This state of the art machine has been specially developed to give optimum pain relief. While the BE-28T is unrivalled in the many features offered it remains easy to operate and is ideal for both physician and patient. TENS unit, soft carry case, 4 pack of electrodes, 2 lead wires, 2 AA alkaline batteries and instruction manual.